Used for low level missile spells. They spawn in the Wilderness near some moss giants and can also be bought from the Varrock and Port Sarim Magic Shops. They can be made in the runecrafting skill at level 35 Runecrafting, by having pure essence in the inventory and have a chaos tiara equipped or a chaos talisman in the inventory, granting 8.5 experience per rune crafted. 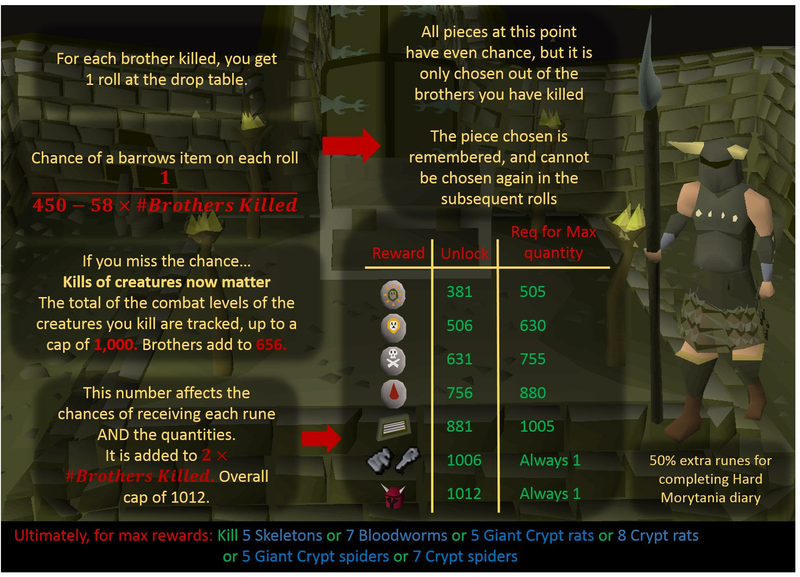 They can be found in the Barrows chest with at least 506 rewards potential. Chaos runes in Barbarian Assault alch for 0 coins.